Red Bull Racing will unveil their 2018 car next Monday. 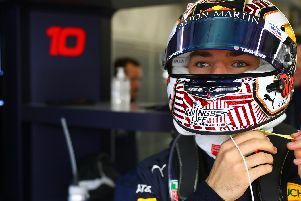 The RB14 will break cover on February 19, a week before Max Verstappen and Daniel Ricciardo get their hands on it at the first pre-season test in Barcelona. We take a look at the last five cars to have come out of Tilbrook - can the RB14 match them?